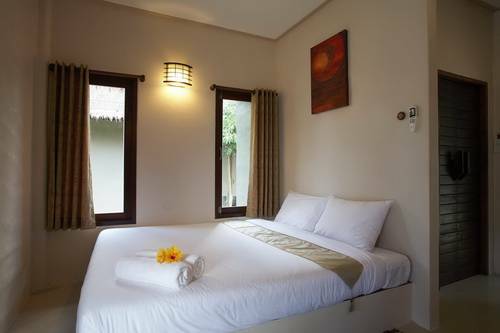 Hutcha is a cozy resort on the north side of Koh Samui, tucked in the old town of Maenam, situated right along the bank of a fresh waterway that runs from nearby mountains. 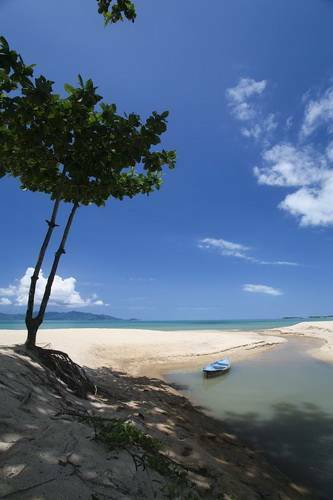 The resort's unique location has spectacular access to the breath-taking wide beach of Maenam, only a short walk for 5 minutes. Nearby is a speedboat pier and Catamaran pier traveling between Koh Samui, Koh Phangan, Koh Tao. Hutcha has easy access to Maenam's village, stores and restaurants. Lovely swimming pool, Massage hut, Sea-view restaurant. Riverside Villas: each Riverside Villa is 49 sqm. and features a large screen television, refrigerator and mini bar, air-condition, hot water and rain shower. Superior Villas: each Supeiror Villa is 30 sqm. and features a television, refrigerator, air-condition, hot water and a rain shower in an half-open roof bathroom. 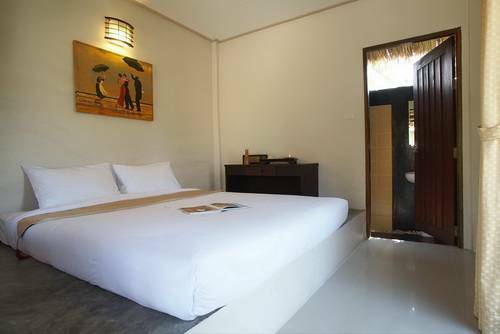 Superior Air-Condition: each Superior Air-Condition room is 19 sqm. and features an air-condition, hot water and a shower in an half-open roof bathroom. Superior Fan: each Superior Fan room is 19 sqm. and features a fan, hot water and a shower in an half-open roof bathroom. 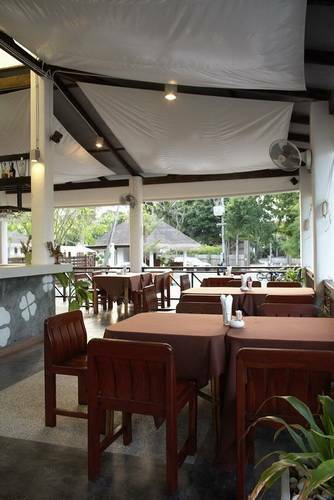 Hutcha Resort is situated in Maenam Village near the old Maenam pier. The neighborhoods are local houses, a few restaurants and stores. Nice selection of Thai food and international favourites. Hutcha is situated in Maenam Area. It is 23 km away from Nathon pier where ferry take place and only 15 km. from the airport. Local bus available on the main road. Hutcha is in Maenam Village. Nearest stop is at Ko Seng Restaurant. Taxi service is 24 hour on the main road.